Background: Obesity is a major risk factor for illness and death. It is associated with diabetes, hypertension, hyperlipidemia, obstructive sleep apnea, and osteoarthritis. With the increase in life expectancy, obesity is causing more years of disability. Hence, the increased cost of obesity and its sequelae will put a strain on the resources of governments and individuals. Saudi Arabia is one of the fastest growing economies of the world. Consequently, obesity is increasing in the Kingdom at an alarming rate. Objectives: To determine the prevalence of adolescents overweight and obesity and to study some contributing factors regarding obesity among Alabnaa schools students in Tabuk, Saudi Arabia. Materials and Methods: This cross-sectional study was conducted among the students of Alabnaa school, Tabuk, KSA in 2015–2016. Self-administered questionnaire was constructed by the investigators in Arabic language, it included gender, age, some relevant factors regarding obesity. Weight, height were measured, and body mass index was calculated. Childhood growth chart was used to classify the degree of overweight and obesity. Data was managed using SPSS version 21. Results: Prevalence of overweight and obesity among students were 11.4% and 14.9% respectively. Prevalence of obesity among male students was 12.5% compared to 16.9% among female students (statistically significant). Students whose mothers were highly educated, with family history of (obesity and diabetes), intaking soft drinks were more obese than their counterparts. Conclusion: This study revealed that the prevalence of overweight and obesity are high among adolescents in Tabuk region particularly among those with family history of obesity, diabetes and those intake soft drink frequently. Screening for obesity at school entry and providing health education sessions for students about diet and exercise are highly recommended. Background: Metabolic syndrome is a cluster of interconnected factors that directly increase the risk of coronary heart disease, other forms of cardiovascular atherosclerotic diseases, and diabetes mellitus type 2. Obesity and physical inactivity are the driving forces. Objective: To explore the magnitude of metabolic syndrome (and some associated factors) in a sample of obese adults attending the main Nutrition Clinic in Baghdad, Iraq. Materials and methods: This cross-sectional study that included 440 obese attended the Nutrition Clinic at Al-Yarmouk Teaching Hospital was conducted during a period of six months (March to September 2016). All the patients were interviewed on voluntary base. Height, weight, and waist circumference were measured to diagnose obesity. Blood pressure, fasting blood sugar, and lipid profile were also measured. Results: The prevalence of metabolic syndrome among obese was 40.6% more in females (42.8%) than males (36.5%). The main associated factor was central obesity, followed by diabetes mellitus, dyslipidemia, and hypertension. The old individuals and women who had 9 to 12 children showed the highest frequencies (55 and 61.5%), respectively. 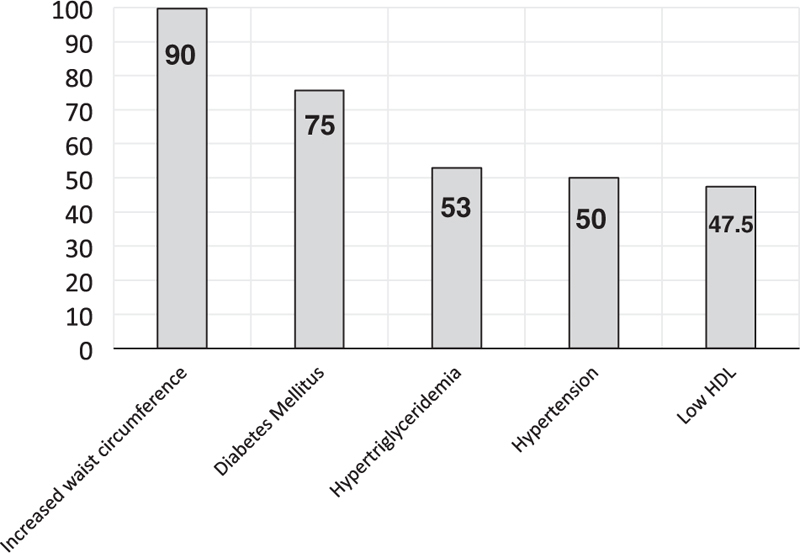 Conclusion: Metabolic syndrome among Iraqi obese is relatively common. Female gender, old age, and multiparity can be regarded as risk factors. Background: Obesity in Saudi Arabia is a serious problem; 30% of men and 44% of women are obese, and these levels are anticipated to rise. Fortunately, obesity is amenable to surgical intervention. However, we do not know if Saudi Arabia has enough bariatric surgery services. The literature has already determined the number of bariatric surgeons and the number of bariatric surgeries annually in Saudi Arabia but has not investigated whether these services are sufficient for the size of the Saudi population. Objective: The objective of this study was to determine if Saudi Arabia needs more bariatric services. 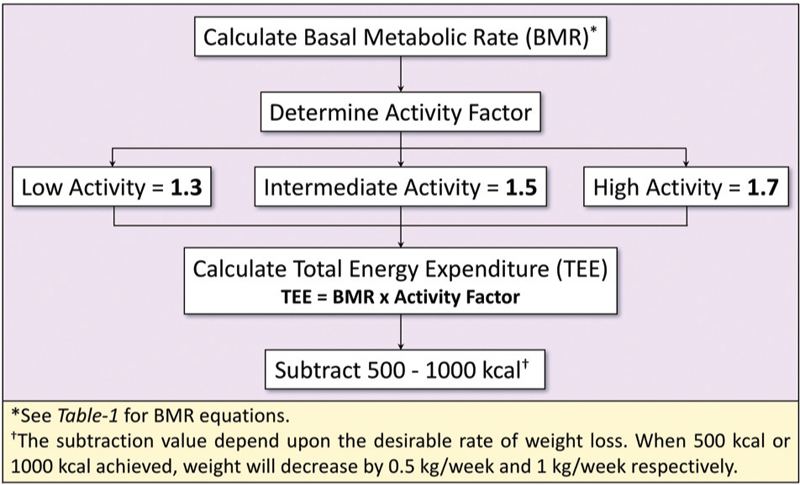 Materials and Methods: The research was conducted by an email survey of 31 bariatric surgeons in Saudi Arabia. Likert scale based questionnaire was used to obtain opinions about the need for more bariatric surgeons. Results: This study found that Saudi Arabia does need more bariatric surgery services. Totally, 55% of the respondents agreed that Saudi Arabia needs more bariatric surgery services, 65% agreed that Saudi Arabia’s need for such services will increase in the next 10 years, 54% mentioned they had a long waiting list for bariatric surgery. Conclusion: The results of this study showed that Saudi Arabia needs more bariatric surgery services. Therefore, hospitals in Saudi Arabia and the government should invest more in bariatric services. 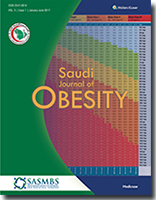 The purpose of this paper is to provide an overview of the prevalence of childhood obesity in Saudi Arabia and discuss the effectiveness of school-based intervention. The efforts of the Rashaka Initiative in controlling childhood obesity are also described. Obesity is defined as excessive or abnormal fat accumulation in the body as a result of an imbalance between energy intake and expenditure. Childhood obesity has a negative impact on health and may lead to high cholesterol, hypertension, fatty liver, diabetes, and sleep apnea. As childhood obesity has a strong likelihood to continue into adulthood, it can contribute to noncommunicable diseases later in life. According to the latest data, the percentage of obese children between 5 and 18 years was found to be 11.3%. To promote a healthy lifestyle, and prevent and control obesity in Saudi population, the Ministry of Health established two programs through the primary healthcare center: (1) Diet and Physical Activity Program and (2) Obesity Control Program. To control obesity among school children in the Kingdom of Saudi Arabia, the Ministry of Health in cooperation with the Ministry of Education launched “RASHAKA Initiative”. This initiative aims to promote a healthy lifestyle by improving dietary behavior, increasing physical activity, and increasing the awareness of obesity risks. It also aims to identify methods of prevention as schools are appropriate institutions for preventive interventions. Obesity is a common, major health problem. The trend of obesity incidence and prevalence in Saudi Arabia is alarming. Thoughts and behaviors are major risk factors for specifically obesity and overall health status. Hence, the lifestyle modification (dietary, physical activity, and other behavioral measures) is considered the first-line treatment in obese patient. Changing thoughts and behaviors are feasible function of primary care physician, although not easy at all time. The objective of this paper is to discuss the dietary management of obese patients using illustrated case scenario approach.